Revamp the appearance and operation of your truck body with body repair and frame welding services from our locally based Missouri technicians. We provide at shop and on-location bodywork in a timely fashion and done right. 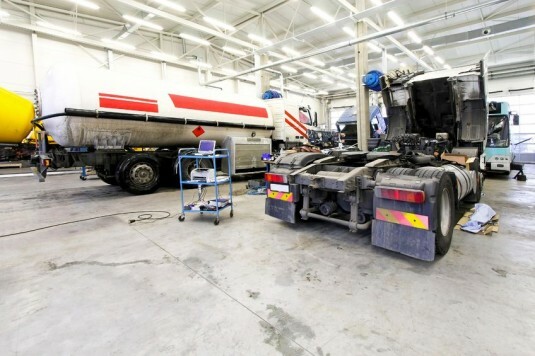 Contact us with truck body repair service questions, or for an appointment today!